So...with that said, grab this video series now and start making money with CPA Offers today. You can view this video immediately after your purchase, so you don't have to wait until I wake up or even if I'm in a different ime zone. Grab this product for only $17. P.S. This is the most risk-free way start making money with CPA offers! P.P.S. 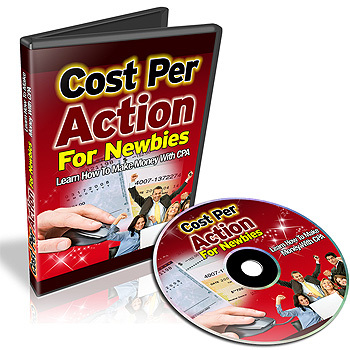 You'll be amazed at how simple and easy it is you can start making money with CPA offers. Order your Cost Per Action For Newbies video training course and get started right now.